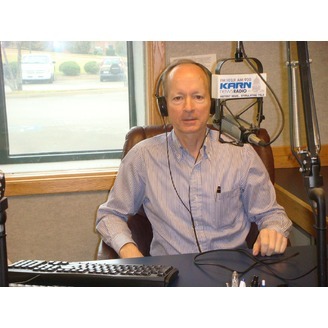 Weekly Talk Radio Show on computers, networking, Smartphones, Wi-Fi, SmartTV's and other technology. 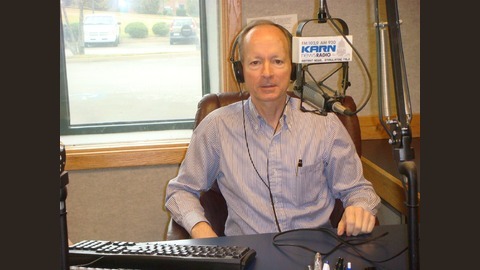 You can tune in to the show live on Saturday mornings 8:00 am to 9:00 am Central Time on KARN 102.9 FM or on the Arkansas Radio Network. You can also download the KARN mobile application on your mobile device. You can also listen on the web at www.newsradio1029.com.